Ken is an expert when it comes to gems, look at his credentials. 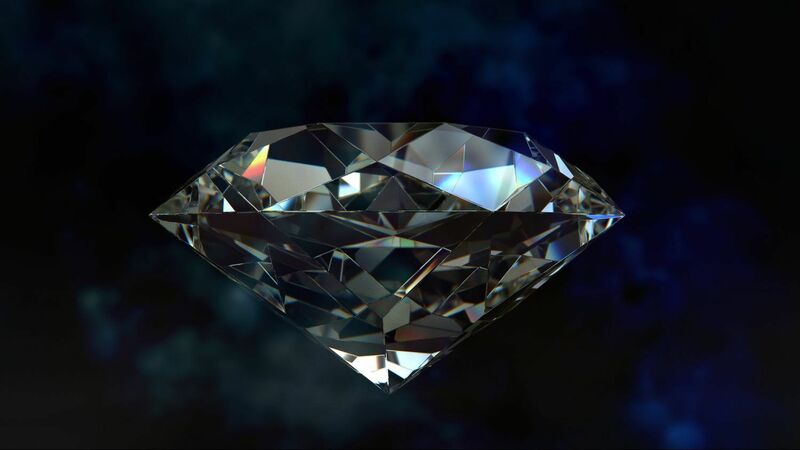 If you need help finding the perfect gem he can help and help you understand what you should be looking for. 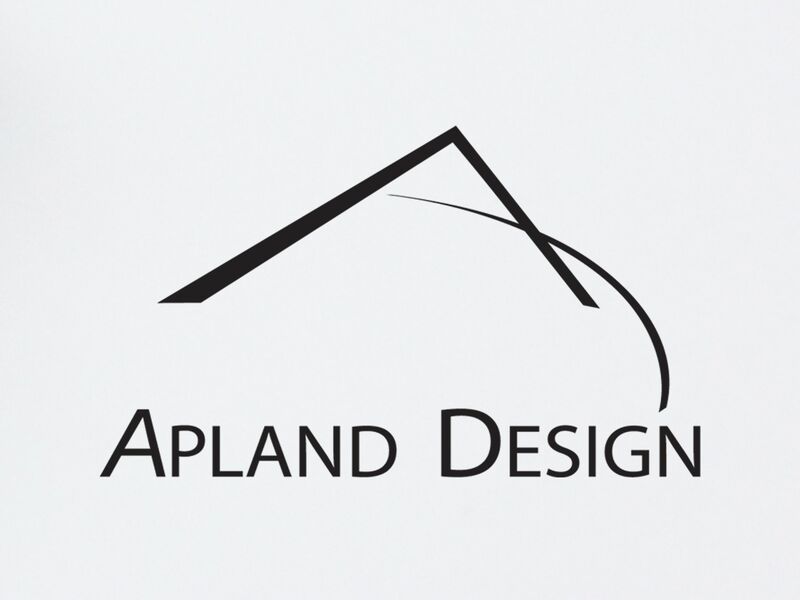 Apland Jeweler’s is a wonderful local store with people who are there to sell you quality products and not just sales people looking to make a quick buck. I recommend taking a drive to Hood River and work with them on finding what you are looking for, they can always make custom pieces too. Apland is the place that I choose for jewelry. Whether it is a simple repair or check of existing jewelry or looking for something special (anniversary anyone? ), they have it nailed. Recently I had a stone that we purchased at a ‘Gem Tasting’ at Apland (highly recommended). Ken Apland created a beautiful ring that met my dreams. We started far apart (great for me to look at stepping out of the box) but then he saw my vision and totally embraced it. Lydia is like a family member. I think she was as excited to have me see the ring Ken created more than I was. I just feel so welcome there and they truly have such expertise in gems, jewelry design, etc. They know customer service and they take care of each and every customer. Apland Jewelers is exceptional. Mr. Apland and his staff are welcoming, personal, and accommodating. He is a true artist. Wonderful selection of jewelry with personalized service from an owner who is also an accomplished classical flutist. 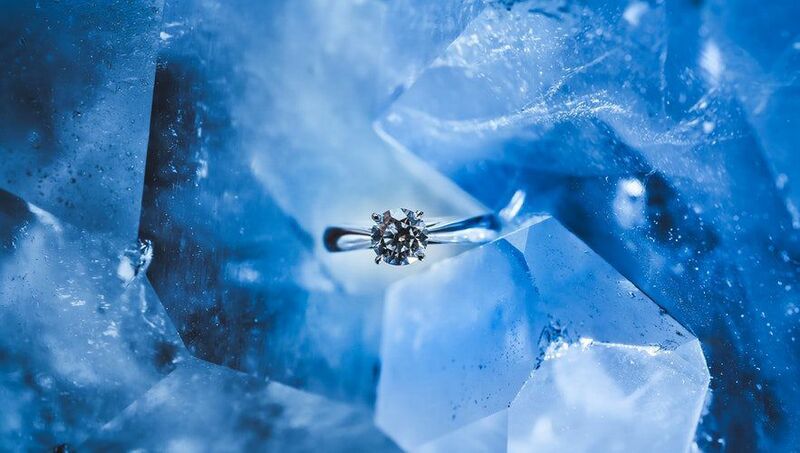 He specializes in custom-designed wedding rings, but has many other items too!